Top shelf silver tuna tins! Perfect for holding anything from gifts to sweets & keeps products fresh. 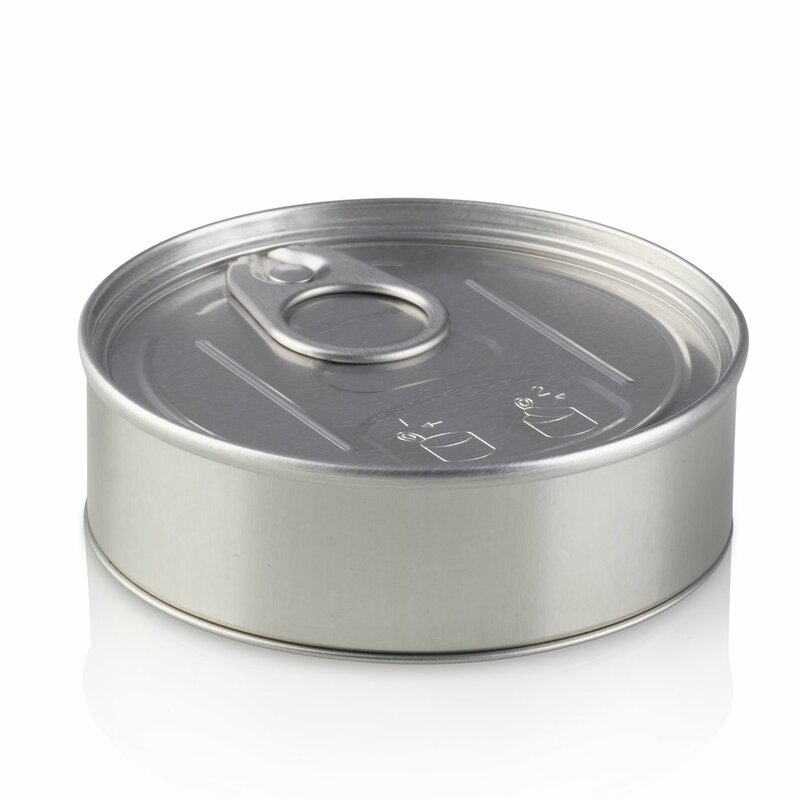 The tin is sealed using your hands and is coated with a food-safe lacquer. 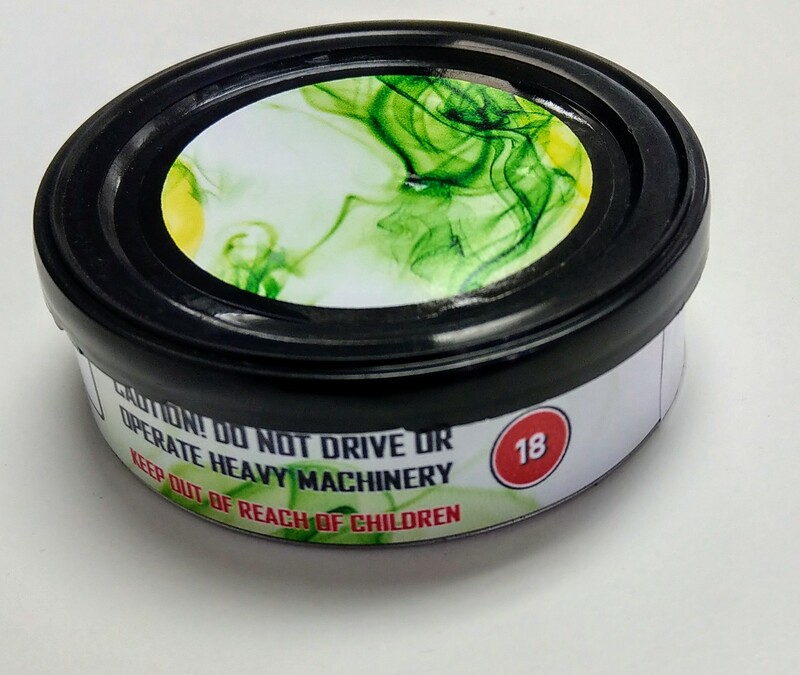 They also come with an included black lid. Please note – stickers not included and can be purchased separately! 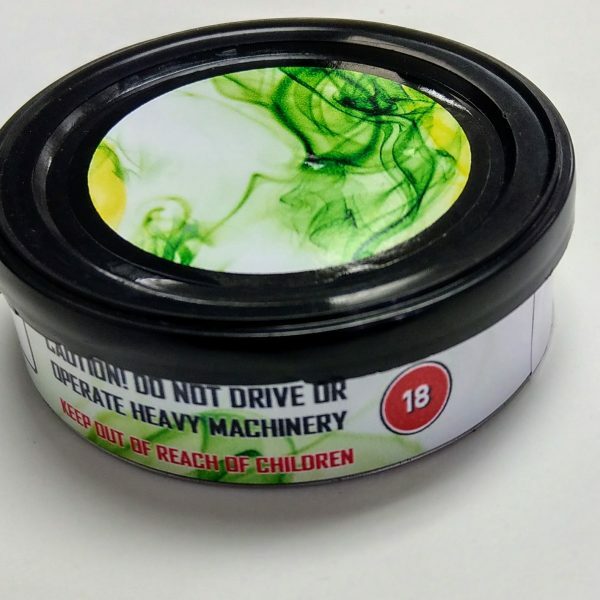 These tins give anything a 10/10 high-grade touch.